The facility, created in part through a $600,000 HRSA grant, is open to all residents of GRMC’s service area, which encompasses eight counties across three states. The fact that the facility will provide services to residents of West Virginia and Pennsylvania, in addition to those living in Maryland, is a plus for the broader region. 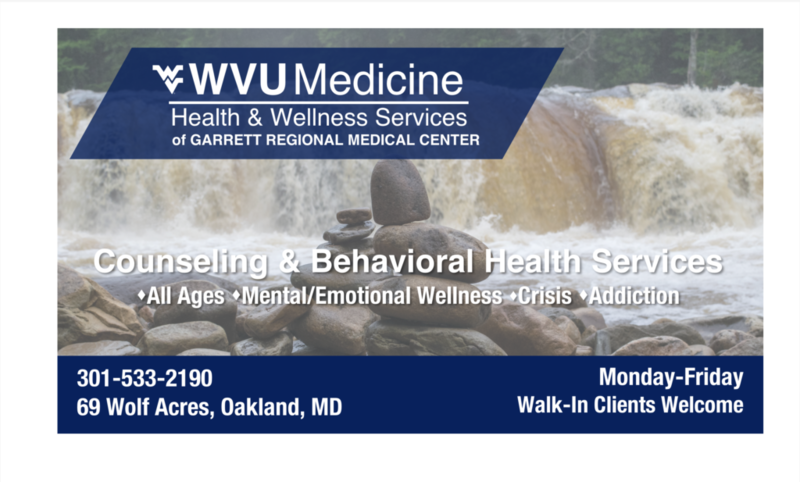 The HRSA grant involved GRMC partnering with Mountain Laurel Medical Center and the WVU Department of Behavioral Medicine and Psychiatry to integrate behavioral health and primary care services for patients throughout the area. 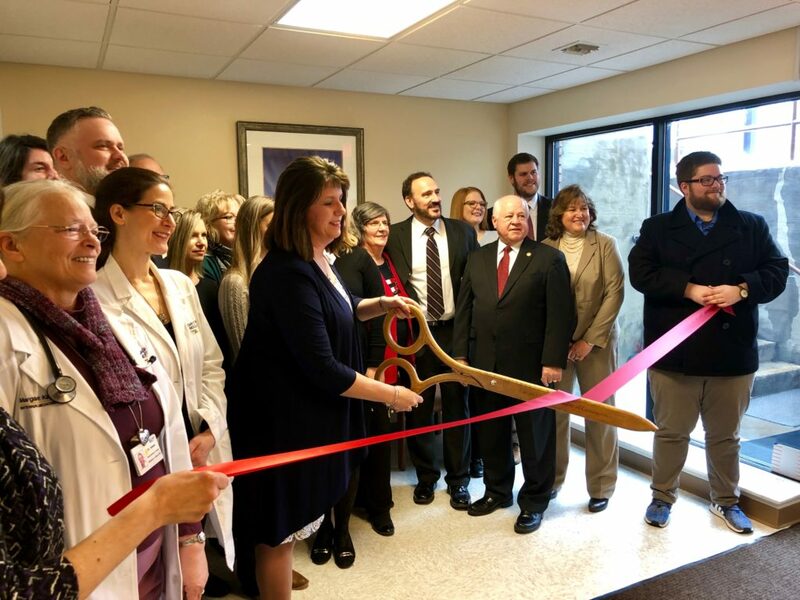 Caption: Kendra Thayer, GRMC chief nursing officer cuts the ribbon for the hospital’s regional behavioral health clinic located at 69 Wolf Acres in Oakland, Md. Pictured left to right: Dr. Margaret Kaiser, GRMC medical director of subacute; Dr. Marjorie Fridkin, GRMC chief medical officer; Charles Wilt, Mountain Laurel Medical Center CEO; Kendra Thayer, GRMC CNO; Julianna Ablowicz, regional director for Sen. Chris Van Hollen; Mark Boucot, GRMC president & CEO; Dr. Lisa Ryan of Wellspring Family Medicine; Taylor Donahue, field rep for Congressman David Trone; Jim Bailey, GRMC Board of Governors chairman; Shirley Bailey, vice-chair of GRMC Foundation; and Connor Norman, diplomat of Garrett County Chamber of Commerce. Health & Wellness Services will be open Monday through Friday, with hours varying to accommodate patient needs. 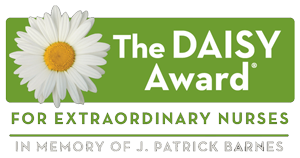 Staff at the agency includes two licensed certified counselors, one with a background in addictions; a mental health nurse practitioner; a psychologist; a licensed practical nurse; and a support staff member. The licensed practical nurse will conduct primary care wellness checks on all patients, recording heart rate, pulmonary function, blood pressure, weight and body mass index. In addition to primary care checks, patients will also receive assistance by being referred to community agencies for help with daily living tasks that can have an impact on their mental health. Health & Wellness Services will work with area social programs to ensure patient needs are met across the board. Anyone interested in making an appointment at Health & Wellness Services of Garrett Regional Medical Center can call 301-533-2190.